SO.CAP. 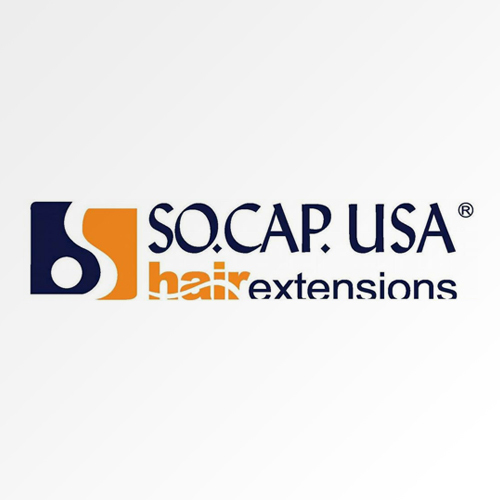 USA Hair Extensions are ideal for any occasion. Whether you long for length, volume, ornamental flair or highlights, professional salon hair extensions will enable you to customize your look with precision and quality care. SO.CAP. Hair Extension products are among the finest in the world. Their private factory in Italy produces original hair extensions and bonding equipment, which are second to none. They use only the best, hand selected, real human hair that is pre-bonded with 100% Keratin Tips (the same material that makes up your own natural hair), to ensure a healthy, strong and long-lasting bond. 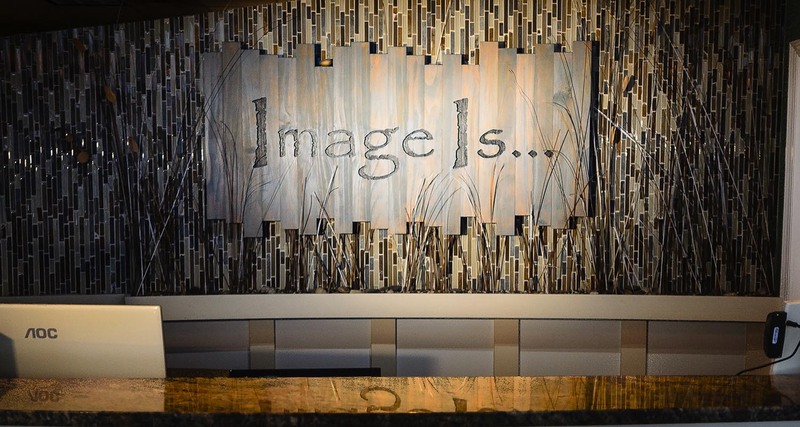 Image Is is proud to offer SO.CAP. Extensions to our clients. As expert SO.CAP. 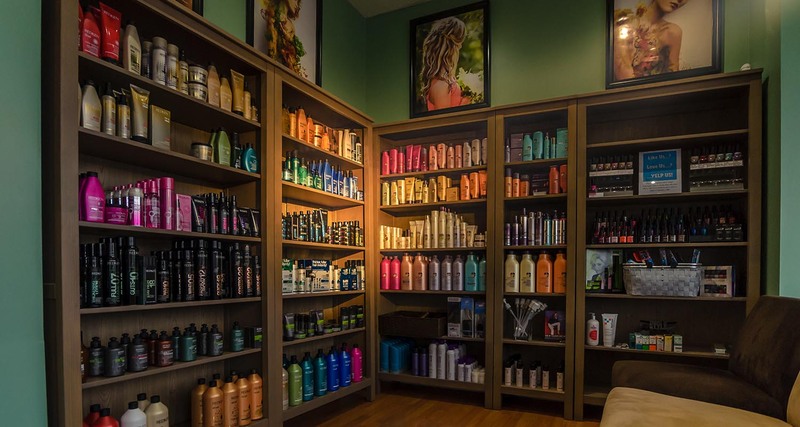 Extensions specialists, we strive to deliver the best products and services in the Timonium, MD area. Our decision to offer SO.CAP. Extensions to our valued customers is part of this commitment.